Chris & Marie discuss politics & current events affecting our People. At 43:43 mark, special guest Seana Fenner joins. 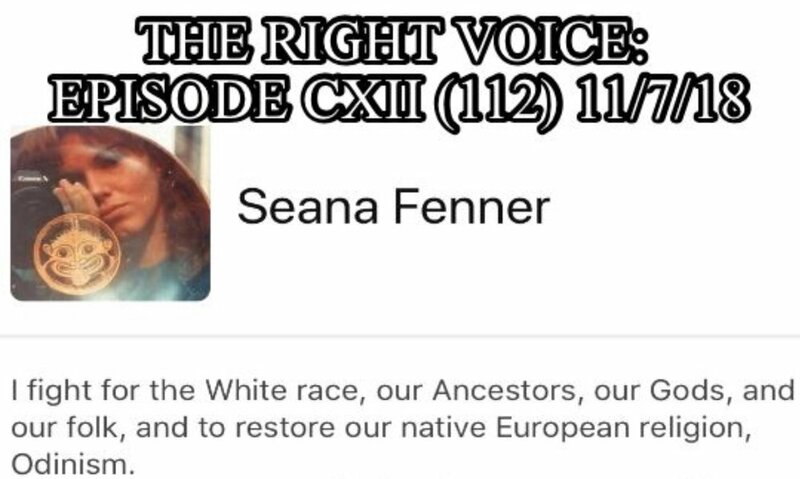 Ms. Fenner is an archaeoastronomer, White rights advocate, and odinist. This is a uniquely interesting discussion! PC/smartphone compatible, downloadable.